Driving balls will help you improve your swing, your stance, and your follow through. It’s like the old adage says, practice makes perfect. One of the lesser known advantages of using the driving range is the ability for your body to develop muscle memory. When you make a repetitive motion over and over, your body starts to remember where you like to place your hands or the motion of your wrist. This is beneficial and helps you to improve your game as the many muscles in your body will remember your likes and start to work together to give you the best shot possible. 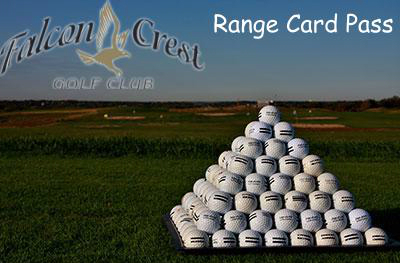 One benefit of utilizing the driving range is the capacity to judge the distance your golf clubs can strike the ball. 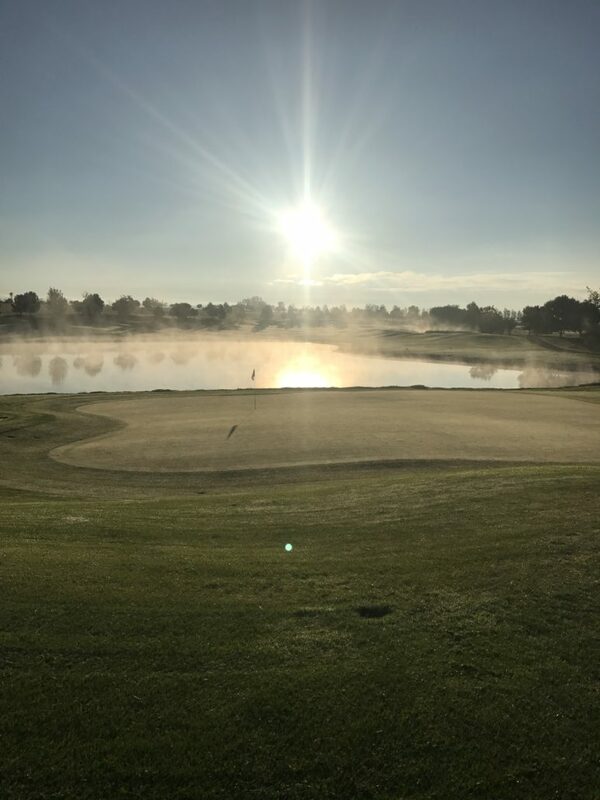 Usually, you know a general distance an eight or a nine iron could send the golf ball on the fairway, but by practicing at the driving range, you can perfect the distance and know exactly what club to use the next time you play nine holes. One advantage of going to the driving range that many people don’t think about is the ability to be outdoors. If you have a desk job where you sit in a cubicle or an office all day, it is refreshing to get outdoors and enjoy the sun shining and the wind blowing. 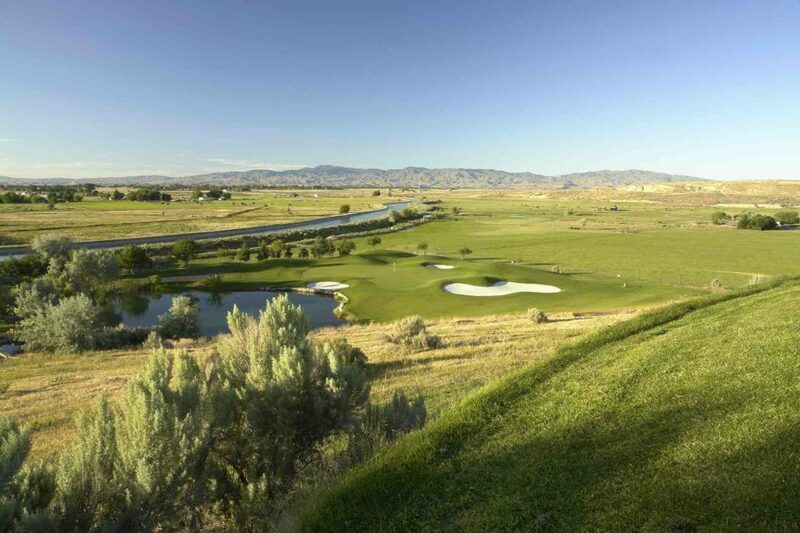 Not only will you be improving your golf game by utilizing the driving range, but you will also be enjoying nature. The last great benefit of using the driving range is the opportunity to practice your short game. When most people think of a driving range, they think of hitting their tee shot onto the fairway. But the driving range also has an area where you can putt and chip. If you have an awful time sinking a putt, then this is the place for you. 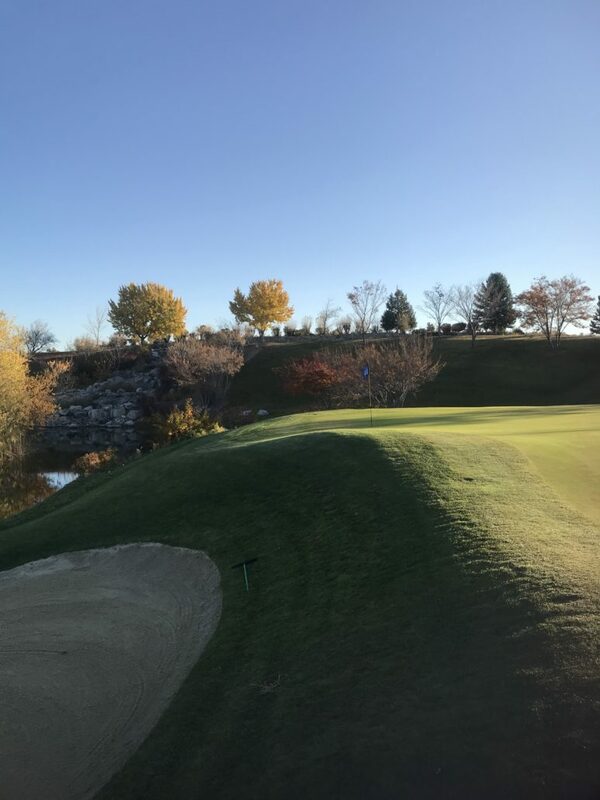 You can practice your short game as well as your long game!